Everyone deserves to have a beautiful smile and to feel good about smiling. But with our daily life&apos;s habits like coffee, tea, and even red wines, keeping your teeth stain free isn&apos;t so simple. Did you know teeth discolor one to two shades every decade? 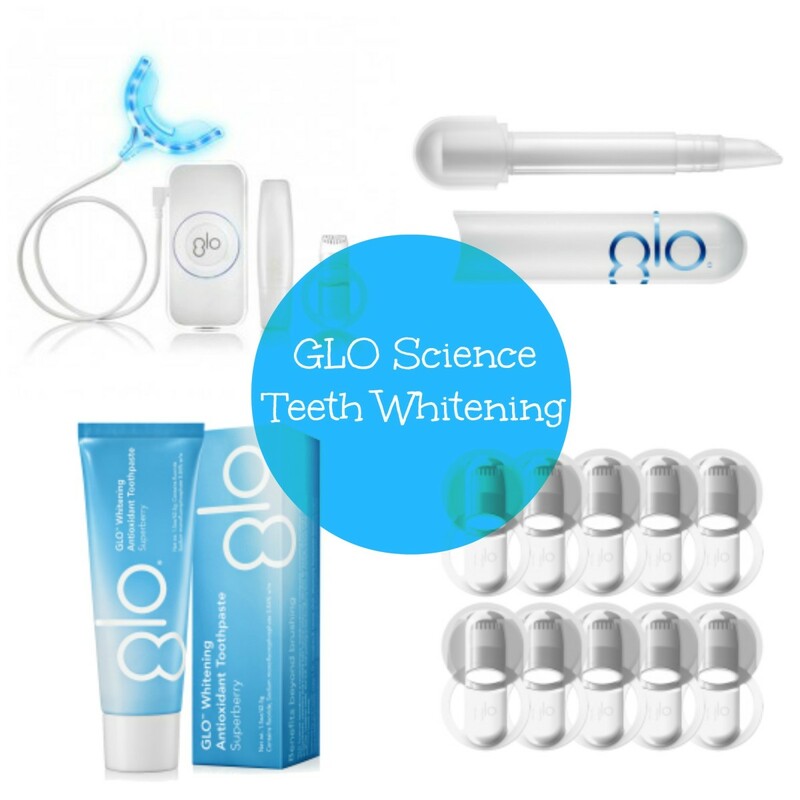 GLO Science, an in-home teeth whitening product gives you the power to achieve professional and beautiful results. Within just five days, the Glow Brilliant Teeth Whitening device will get your smile five times whiter, brighter, and does not cause sensitivity. The Glo Brilliant is the first-ever system to harness the power of heat and light technology with an innovative whitening gel to deliver clinically proven results in just eight minutes per use. GLO Science was created by Dr. Jonathan Levine, a world-renowned aesthetic dentist, program director at NYC dental school, and oral health expert. GLO puts cutting edge technology into the hands of consumers at home which means smiles just got smart. Each application is self timed at 8 minutes intervals for short exposure time in order to minimize sensitivity and maximize teeth whitening results. 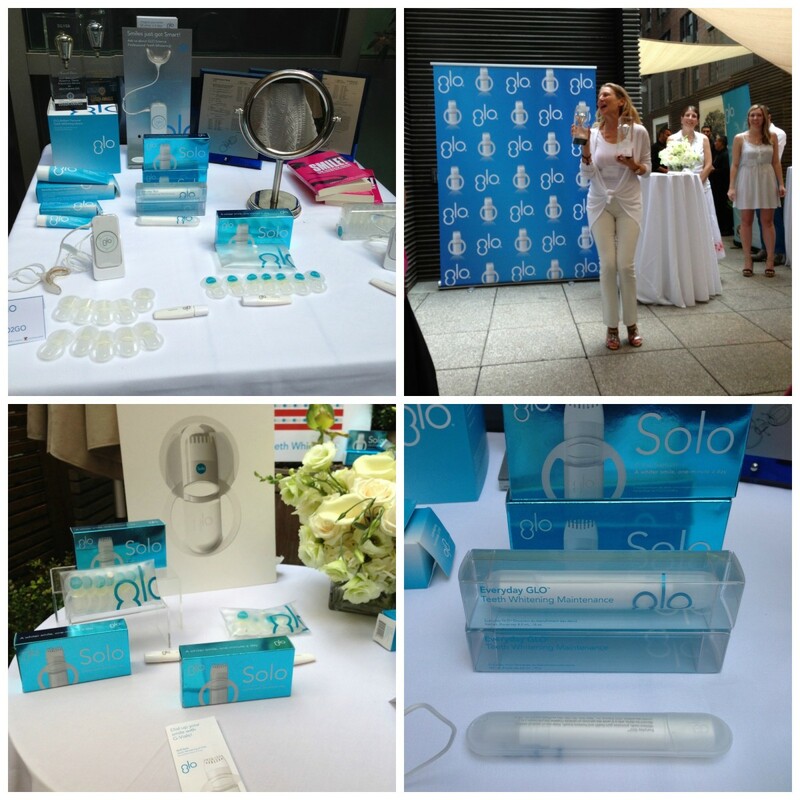 Momtrends recently attended a soiree&apos; for GLO&apos;s newest innovation is the GLO Solo G-Vial Whitening Gels, which is a must-have! GLO Solo allows teeth whitening with the elimination the need for messy strips and trays while reducing sensitivity. GLO Solo is affordable and easy to apply, anytime, anywhere. The gel takes just 60 seconds a day and empowers you with the confidence that comes with flawlessly white, beautiful smile so you can truly get GLO-ing. GLO Solo is a unique, no-sensitivity gel formulation in a patented G-Vial delivery system. In just a single step, GLO Solo effectively targets stains on the teeth. There&apos;s no need to deal with the slippery, inconvenient application process of whitening strips, and there&apos;s no risk of suffering the discomfort that accompanies traditional whitening formulas.